We Offer a Complete Home Inspection With The Industry’s Most Modern Inspection Tools. Our Technicians Are Certified AMRT (Applied Microbial Restoration Technician) by the IICRC and Offer Cutting Edge and Up to Date Advice. We Have More AMRT Certified Techs in the Ottawa-Gatineau Region. 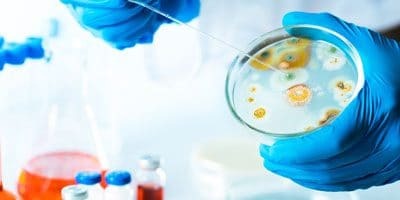 We Use 3rd Party Testing When Having Mold Testing Performed in Order to Ensure That There Are No Conflicts Of Interest And To Maintain Integrity. Test Results Are Usually Done By Spore Trap Air Sampling To Get a Baseline and are Often Followed Up By Clearance Testing. We Are Proud To Say We Have The Largest Number of Certified AMRT Technicians in The Region. We Follow the S520 Standard of Care That is Set Out By The IICRC Which is The Governing Certification Body For the Cleaning and Restoration Industry. Our Focus is On Safety of The Occupants of the Home While Getting Exceptional Results. Mold abatement should always be performed by certified professionals that have the proper certification, and are covered by WSIB. Our team of Mould Remediators have their AMRT (Applied Microbial Restoration Technician) certification, as well as others such as WRT (Water Restoration Technician). We put knowledge at the forefront of our organization to ensure safety of the home occupants and best possible results. With over 15 years in the Restoration, Cleaning, and Abatement industry coupled with a team of specialists and very caring and compassionate individuals who are dedicated to being the best, we are Ottawa’s choice when you need your home free of mould contamination. When doing assessment on a mold contamination situation, a typical first step is the visual inspection of the home as well as the suspected areas of growth. 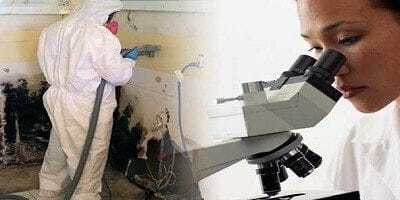 We look for visible mould staining, as well as the source of the water that would be feeding the mold. We also look on the outside of your home for sources of intrusion, improper grading, etc..
We will take moisture readings, particle counts, barometric and psychometric readings as well if Asbestos is present it would also be noted and dealt with during the remediation process. If the situation requires we can also do swab tests and have a 3rd party air sampling taken so that the level of mould spores as well as the family of mold can be determined. Following the remediation clearance testing could also be performed. 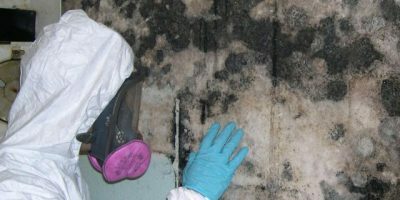 Once a scope of work is prepared, the first step in a mould abatement is to contain the area of work so that the rest of the home or business is unaffected. 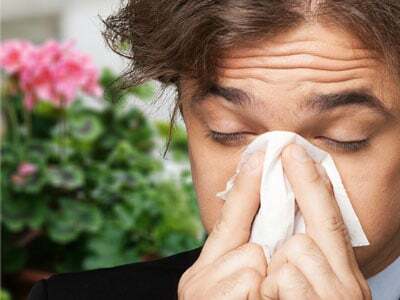 This will usually include the shutting down of the HVAC system, sealing off areas with polyurethane containment walls, and placing the affected areas under negative air pressure using ducted air scrubbers. We use top industry equipment for our air filtration and negative air machines. Brand names such as DRI-EZE and PHOENIX that are the industry leaders. Our company uses engineering controls such as controlled demolition, dustless tools, and HEPA filtration and negative air during the removal stage of mold abatement. After the emergency remediation is done, rebuilding services are available through our recommended General Contractors or you are also free to use whom ever you choose. We pride ourselves on fast response to requests. Please provide as much information in your request and we will have one of our experts promptly call you back. Thank you to Dean and the wonderful team. They were fast, and very knowledgeable. True professionals! With over 15 years in the industry, we have always had the philosophy of doing a good job is never good enough. We strive to do our very best every time and always to keep the client’s well-being at the forefront of our work. 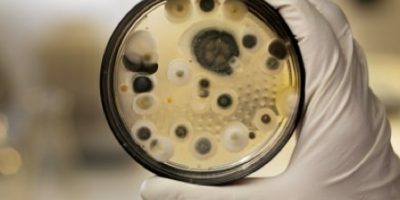 Mould growth is a serious issue and can have dire consequences on both your health as well as to your home and property value. Our team is fully certified by the IICRC (International Institute for Cleaning and Restoration Certification). We work with leading organizations to ensure our practices meet or exceed all health guidelines both provincially and federally. Health concerns over mold are growing as more data and research are coming in. It is now considered by researchers as far more dangerous to your health and well-being than asbestos. 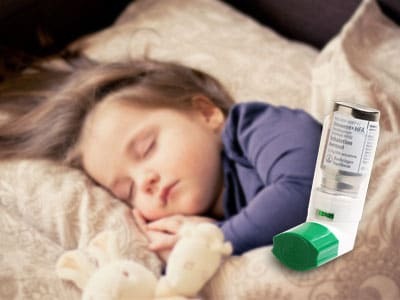 There is a widely accepted agreement amongst experts that there is a direct correlation between mold and asthma in children. Because of their low body weight, the effects of mould on children is amplified. Got a mold problem? Contact us for a free quote! Check out some interesting industry news, blog posts and information from our experts. 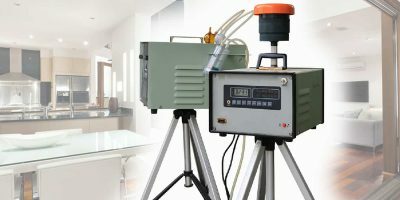 What is Clearance Testing After Mold Remediation? Mold and Water Damage is our specialty. We offer 24/7 Emergency Services in the Greater Ottawa Area.